Let's Party on the Park at Longleat! Shared and Exclusive Christmas Party Nights in The Longhouse. Reward your team this Christmas with an unforgettable evening overlooking Longleat’s stunning grounds, fantastically lit up during the Festival of Light. 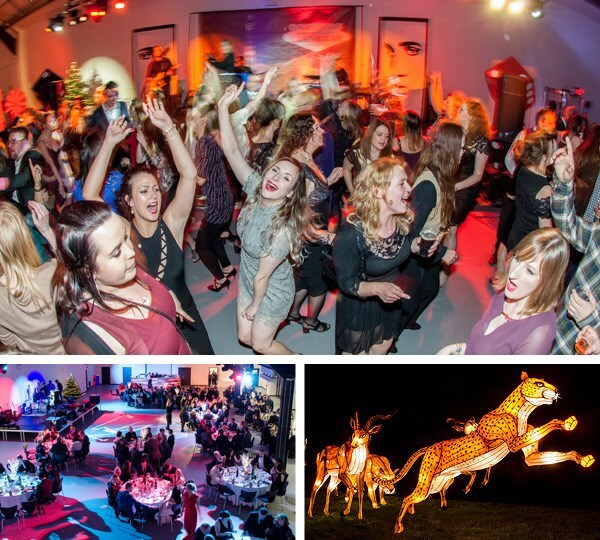 Bookings are now open to host your receptions, dinners or parties at our state of the art large event space – The Longhouse - all with a wild twist! ENJOY THE FUN OF THE FESTIVAL OF LIGHT! In addition to evening receptions and parties Longleat can help you make a whole day of it. 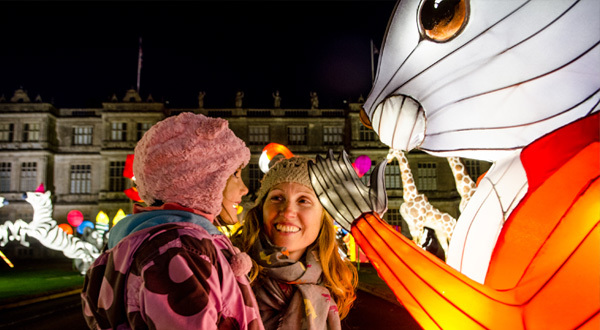 Famous for its stunning Chinese lantern displays throughout the winter season - create your own magical memories for your team by hosting a festive family fun day at Longleat. Experience a behind-the-scenes Christmas adventure as our VIPs; coming face to face with the Safari Park's most incredible animals and exploring Longleat House's secret stairways and corridors. 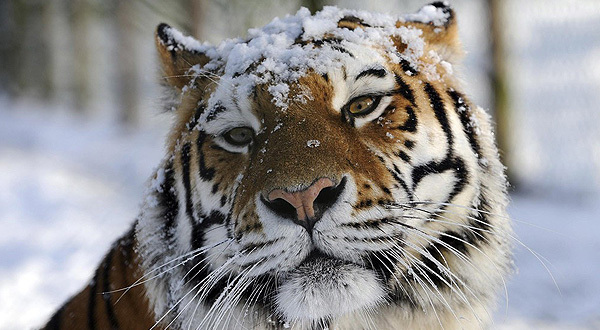 Learn more about our Winter VIP Day.